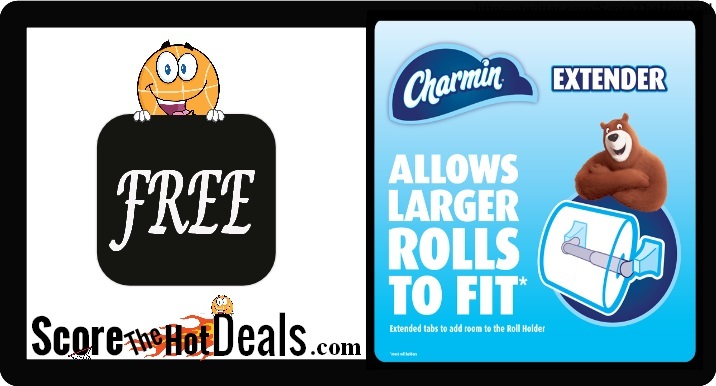 Hurry on over while supplies last and request your ~FREE~ Charmin Roll Extender! Simply click the “score this deal now” button below and then fill out the form to request yours! Offer limited to one request per household. Group requests and multiple submissions will not be acknowledged. Please allow 2 weeks for shipping. NOTE: Availability may change at any time. Please note we do not fulfill the sample request ourselves or collect any of the personal info entered after leaving our site. Fulfillment and privacy protection is solely the responsibility of the landing page and the consumer not scorethehotdeals. We try our best to only provide legitimate opportunities, so if you have reason to believe the information provided is false please let us know! 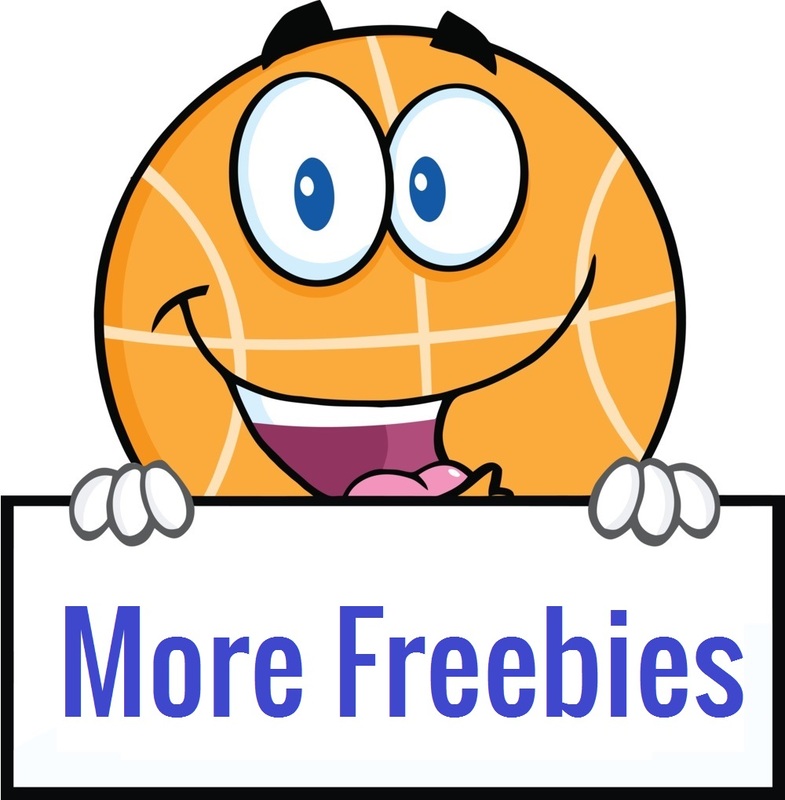 « ~FREE~ Vichy LiftActiv Supreme Sample!